Blockchain Week in New York City brought out a myriad of companies, people, products, swag, and general party-goers. The week started off with big news items almost immediately, along with some publicity-seeking promotions by various blockchain technology companies and exchanges. 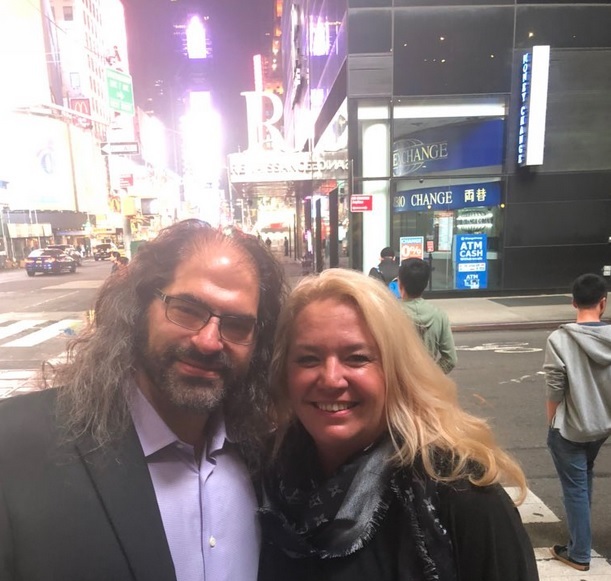 What energized me the most about this particular Blockchain Week - and perhaps it's not completely fair to generalize like this - was the overwhelming feeling of celebration as the events - both crypto and Ripple specifically - unfolded. 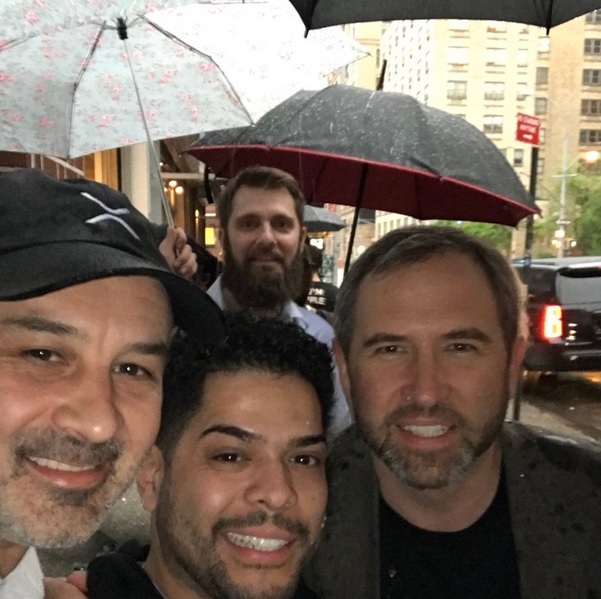 It was very refreshing to see XRP community members meet the Ripple heroes that are championing XRP adoption, as well as see the mainstream press coverage that resulted from many of Ripple's high-profile announcements. I applaud him for taking a stand - ticket prices that high are probably why content from Ted Talks finally made its way into the public domain. While authors should be paid for content - and the conference should be able to cover its costs - price tags in the thousands will restrict the conference to only the well-heeled. Perhaps it's not what authors of Bitcoin (the Satoshis) originally intended. It will be interesting to see how mainstream media covers Blockchain Week, and what headlines result from all of the significant announcements - both for crypto generally, and for XRP in specific. Blockchain week was an epic mix of headline news for crypto, educational talks, presentations, and high-profile interviews and panels. 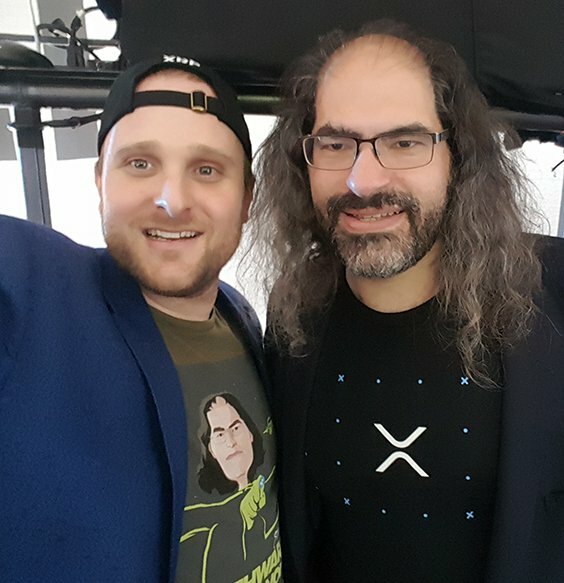 I'm still going through all of the various live-streams of the events as well as leafing through all of the news items that pertain to crypto generally, and of course XRP. "...it is not obvious what additional value a Fed-issued digital currency would provide..."
"Even though the case for a digital currency for general use may not be compelling, opportunities for more targeted and restricted use may nonetheless prove to have value." "Such wholesale digital settlement tokens could potentially reduce the time and costs required for wholesale financial transactions. This is being discussed, for instance, for the use cases of interbank payments, securities settlements, and cross-border transactions, where the introduction of a digital token native to a platform may facilitate certain types of settlement." "For cross-border transactions, the process for sending payments via the existing correspondent banking network can add time and money. Distributed ledger technology could potentially lower the costs and time it takes funds to reach the recipient through more direct connections, reducing the number of intermediaries required to effect the transaction." For those of us familiar with Ripple, it's hard not to see how XRP is being discussed here. In fact, I'd bet that Ripple technology and XRP are specifically what the Federal Reserve Governor had in mind. However, keep in mind that the Federal Reserve has been careful in the past to avoid crowning any specific company or technology, and has stated as part of their Faster Payments Task Force that they prefer to let the market decide on the eventual solution. "People have not liked that kind of thing, they want a uniform kind of thing. A dollar is a dollar"
"The Fed is not a monolithic organization. We have different businesses - we have cash, we have payments, we have monetary policy, and regulation as well. It is possible that blockchain will have a role in the future of any of those." To some extent, James Bullard has a point; when talking to each other about the value of a tangible or intangible item, it's very convenient for people to have some sort of common way to measure it. The US Dollar has so far served this purpose, not just in the United States, but internationally as well. However, he makes one critical error in judgement; personal preference. If you give individuals the choice on which currency to hold, most would like to hold one that does not diminish in value. The US Dollar, while being a convenient common basis for value measurement, has historically only gone in one direction when it comes to value: It loses it. This concept is called inflation, and it's become almost an accepted part of the ecosystem of the US Dollar since the gold standard was abandoned. while the decision to abandon the gold standard was not a democratic one, the choice of whether to own crypto currency certainly is. Ripple held off making many major announcements about Coil and Xpring until Blockchain week. This definitely proved wise, as the buzz around some of these moves reverberated in both the crypto and mainstream press, and maximized much of the free publicity that resulted from the various events. One of these events was a live demonstration of xRapid. xRapid is Ripple's software solution for sourcing liquidity when moving money across borders. It utilizes XRP, as XRP was specifically designed to serve as a bridge asset while converting one fiat currency - like US Dollars - into another fiat currency - like Mexican Pesos. In between this transaction is XRP, and Ripple's xRapid solution automatically uses it to transfer this currency at rates that currently result in better margins than the traditional correspondence banking system. And it does it in real-time. We heard from actual attendees that Monday's demo proceeded flawlessly, exemplifying how much the customer experience is improved from its current limitations using the traditional correspondence banking system. In addition to it's overall value proposition, David Schwartz discussed a hot topic that has been debated occasionally on social media: Volatility. "So, the most common question that we get from our customers: What about volatility? Digital asset markets are so volatile. Price moves up and down. Well, the beauty of this product, is that our customers don’t have to hold XRP directly. They can initiate payments in their domestic currency, dollar, euro, or anything else. And then xRapid in the back end uses XRP as the bridge to convert between domestic currency that it originated from and the beneficiary currency that they want to receive payment into. So, the fact that xRapid does not require our customers to hold XRP allows our customers to enjoy all the positive benefits of blockchain technology and digital assets such as security, speed, and transparency, without necessarily being exposed to volatility." This aspect to volatility management - the dynamic acquisition of XRP on exchanges - benefits both the organizations using xRapid, and also those of us that own and have invested in XRP from a speculation standpoint. 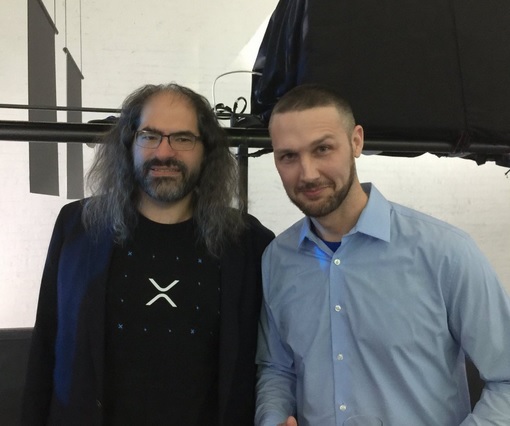 Congratulations to Ripple and David Schwartz on a demonstration that effectively highlighted XRP's strengths. In the formal press release, it was revealed that these three banks will be building an application under the Bank of Thailand's Regulatory Sandbox Framework. This location of the development will avoid any conflict with regulatory bodies in the other countries where MUFG and Standard Chartered are based. "...making cross-border payments more convenient and further improving the capital efficiency of corporate groups." "...to improve cash management with a real-time, multi-currency, multiple-bank platform." To me, "cash management" sounds a lot like the funding of Nostro-Vostro accounts. However, it's a general term that could indicate the speed of cash flow and velocity of money as well. "Xpring is a new initiative by Ripple that will invest in, incubate, acquire and provide grants to companies and projects run by proven entrepreneurs." Ripple made the decision to create this company division after many projects have already been started independently by others; this includes Omni, Blockchain Capital Fund, Coil, and a new one you may not have heard of previously: SB Projects. "You can bet that Xpring, while outside of Ripple’s core financial services focus, will be a very key focus for building a community and ultimately usage for XRP." 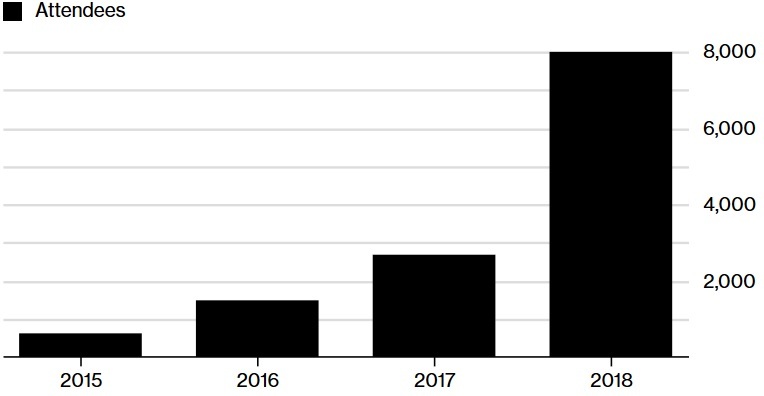 Get ready for more of these announcements as Ripple takes XRP adoption and liquidity to a new level in the second half of 2018: I predict that they will have double this number of investments by the end of the year - based on the Ripple investment trend we've seen so far. Coil is the vision of its creator, Stefan Thomas. Stefan Thomas envisions a different kind of Internet than you currently experience. Remember the headlines about Facebook selling your data? That's the price that we all actually pay for what previously was considered a 'free' networking service. Instead of paying Facebook, it was considered 'free'. But the word 'free' implies that there is no cost; we now know that's not true. The cost is the loss of personal data, privacy, and living a life with curtailed liberties. It's something that rubs us the wrong way, in an intuitive fashion that we sometimes struggle to put into words. Perhaps it's related to seeing advertisements for a Keurig coffee maker after searching for a favorite brand of Starbucks coffee. Whatever the case, we've all encountered the 'creep factor' when using the Internet, and it can be unsettling. Stefan Thomas's vision is pay-for-content. I've written about this paradigm shift before, in a previous blog where I quoted a famous author - Jaron Lanier - where he talked about the loss of the 'creative class' to this quest for 'free everything' online. He described how this penchant for free information has been a race to the bottom for those of us that create content - we're not paid for our work, essentially, and it's accessible as soon as it's created. 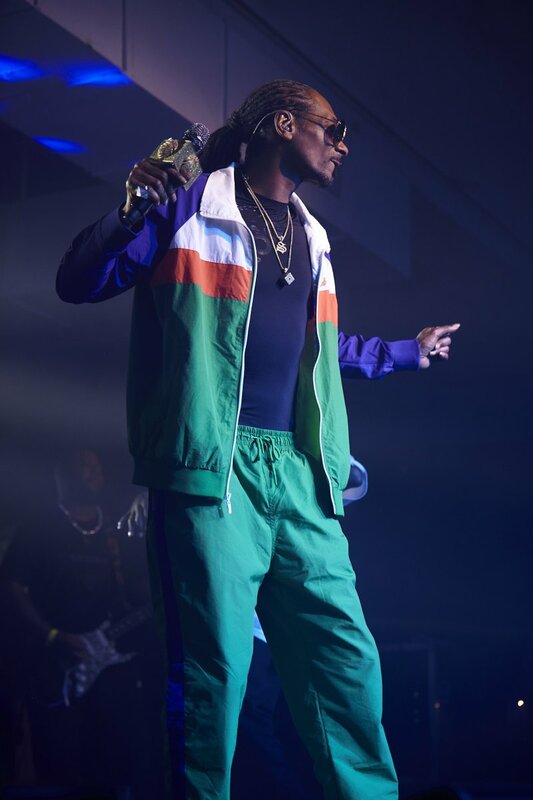 Each platform that purports to give artists a stage has also succumbed to the temptation to take more than their fair share of the profits from content creation, leaving the journalists, musicians, illustrators and photographers fighting for survival. "Coil’s first product will be a flat-rate subscription for consumers which will allow them to support creators, breeze past paywalls, see less ads, and unlock additional features and content. Instead of building yet another proprietary platform, Coil will be the first company to pay out to any website using Web Monetization, a new standard for how browsers can pay websites using Interledger. We’re excited to see how users will react to being able to support creators directly and how creators will reward them with extra features and content." I absolutely guarantee you that 90% of all readers will miss the hyperlink that Stefan Thomas included in his blog: It's important. "With advertisements, the browser decides whether to display the ads and the user decides whether to engage with the ads. With Web Monetization, the browser decides whether to pay the site and, if so, how much to pay." This is an exciting development, and it appears from Stefan Thomas's description that the Coil team is not far away from putting this vision into reality. He was careful not to specify any specific date for the new product(s); I'm sure starting a company and creating a new team will take some of his time, as well as promoting his idea to other influential developers and then, of course, websites where the actual content is created and sold. My only request of the Coil team? Make sure we can pay with XRP. 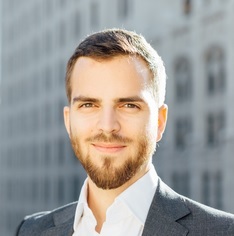 In the midst of all the events this week, you may have missed an impressive, if brief, interview with Cory Johnson, Ripple's Chief Market Strategist. 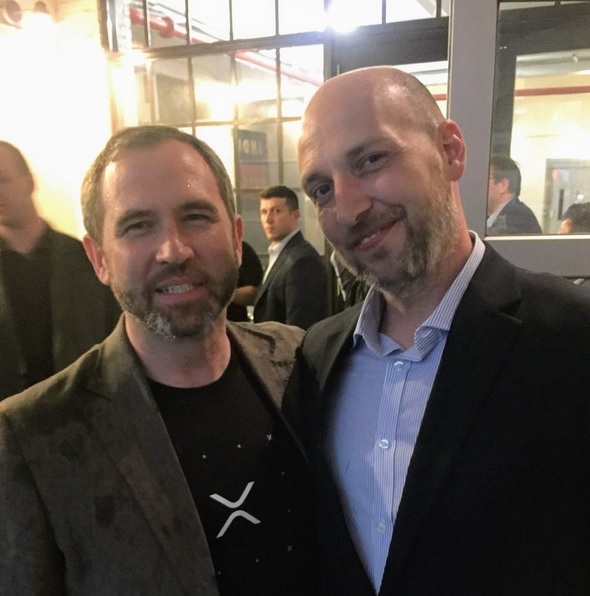 On Monday, he sat down with Liz Claman from Fox News to discuss Ripple and XRP. Liz asked him about Ripple and XRP, and Cory took the opportunity to clarify what Ripple is doing with XRP and its technology stack, as well as introduce Xpring. "There isn't a bigger Buffett fan than me: He doesn't know what he's talking about here. I think if he were to do the real work to see the real use cases, for example - what we're doing at Ripple - he would start to understand." 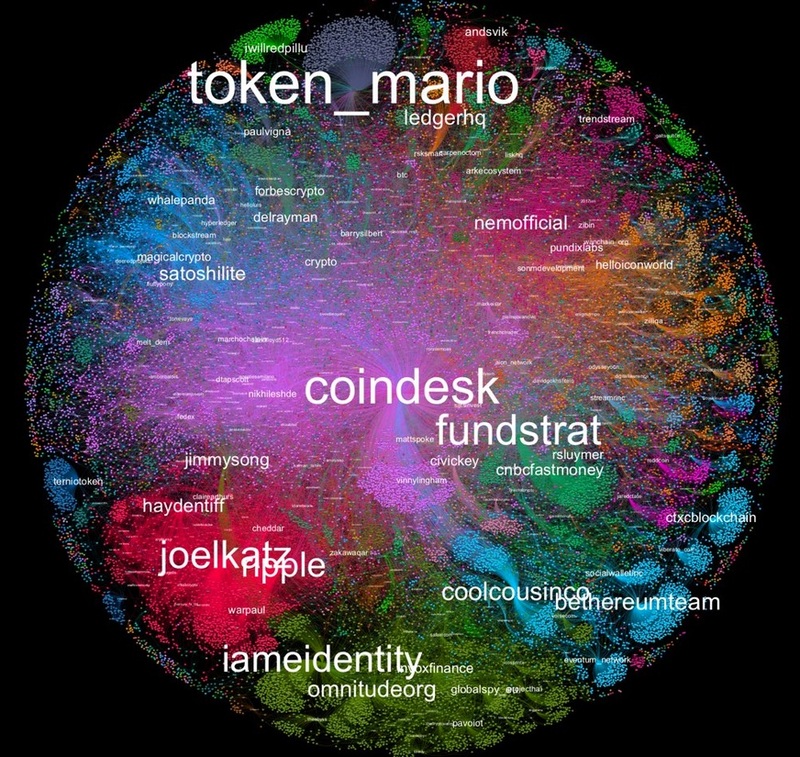 The XRP Community is rising in prominence in its role in the XRP ecosystem. Blockchain Week in NYC elevated this participation as many community members attended Consensus along with the Ripple-sponsored community night. The pics and stories from New York were fast and furious on Tuesday night. On May 8th, IMF Deputy Managing Director Tao Zhang gave a speech about the Digitization of Money and Finance at the Atlanta Federal Reserve Bank Conference. He touched on financial technology, crypto-assets, bank regulation, and the work that the IMF is doing to support its members. "Some useful technology is being developed to improve market efficiency. For example, services have slashed from days to minutes the time it takes for cross-border payments to reach destinations. These include relatively small firms like BitPesa in Africa and BitOasis in the Middle East and such well-known companies as Western Union and Moneygram." It's comments like the ones above that remind me of XRP's potential to reduce costs for remittance processors and banks. We're no longer in the "maybe" stage of XRP adoption - we're now counting the companies that use XRP for cross-border transfer. Esoteric Trading Solutions produces videos periodically that analyze various topics in cryptocurrency, and recently an analyst named Suzy displayed increasing enthusiasm for XRP compared to other cryptocurrencies in the market. It was an encouraging find, and her analysis has been factually-based; she tends to have a no-nonsense demeanor and mode of communication. This was an engaging analysis, and of course XRP holders will appreciate the title of the video that includes a very specific XRP price prediction. 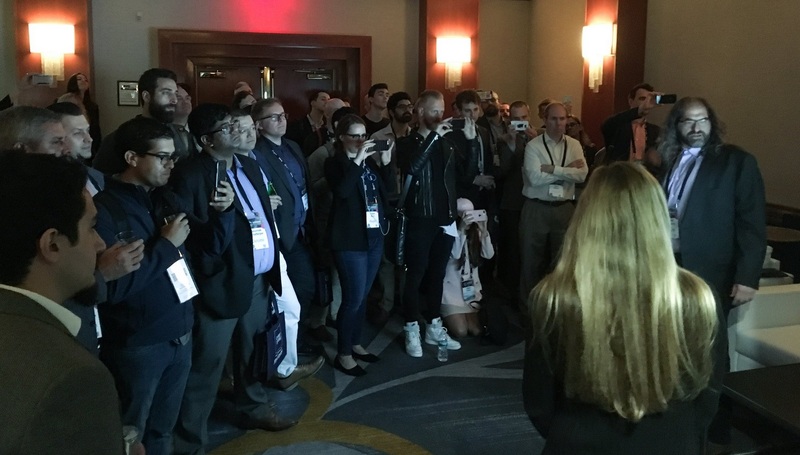 One of my favorite things about this Consensus was the constant stream of pics, videos and Tweets from attendees as they listened to speakers, watched demonstrations, and enjoyed the evening entertainment. While I did not attend myself, others provided some commentary and shared their experiences as the events unfolded. "The most interesting implementation of blockchain I saw was Streamr. They have created a data monetization and streaming marketplace. Individuals can use various devices to collect and sell data. This can be any data you’re accurately collecting. Weather, movement, pollution, energy consumed, the number of people who’ve walked through a door, barometric pressure, noise pollution etc. There are an incredible amount of applications and this could be a whole new way for people to be introduced to the profitability and potential of blockchain." Congratulations to Ripple on a successful and very high-profile week. 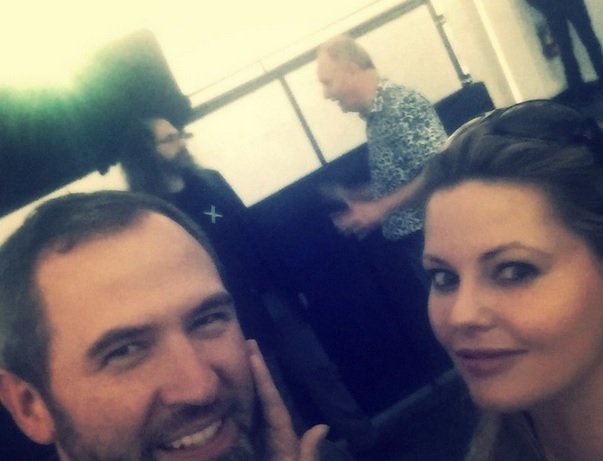 The quick succession of major announcements did not disappoint: Coil is giving not only XRP fans food for thought - it's sparking the imagination of many web content creators and artists that are looking for a more even playing field. When it comes to handling the communication of complex technology concepts in Blockchain technology, there is one company that is a consistent trend-setter. Watching interviewers, panelists and other speakers parrot Ripple's holistic and responsible evaluation of use cases, one cannot wonder how much this company has impacted the entire culture of the crypto market. 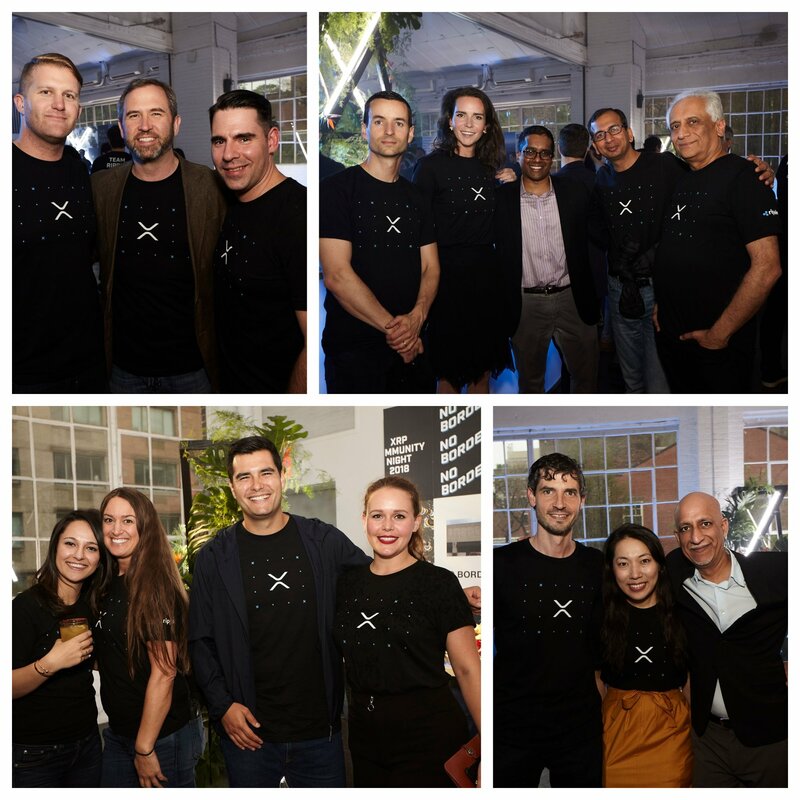 It's refreshing to see a shift in the global crypto identity as represented by this latest Blockchain Week; the XRP community was well-represented, and if the pictures shared over social media are any indication, the fun factor was a palpable ingredient. Perhaps every week should be like Blockchain week. Do you like to cook? Some don't. I lack the experience and knowledge to make some of the complex dishes that are my own favorites, whether it's a confetti salad or stuffed vegetables.